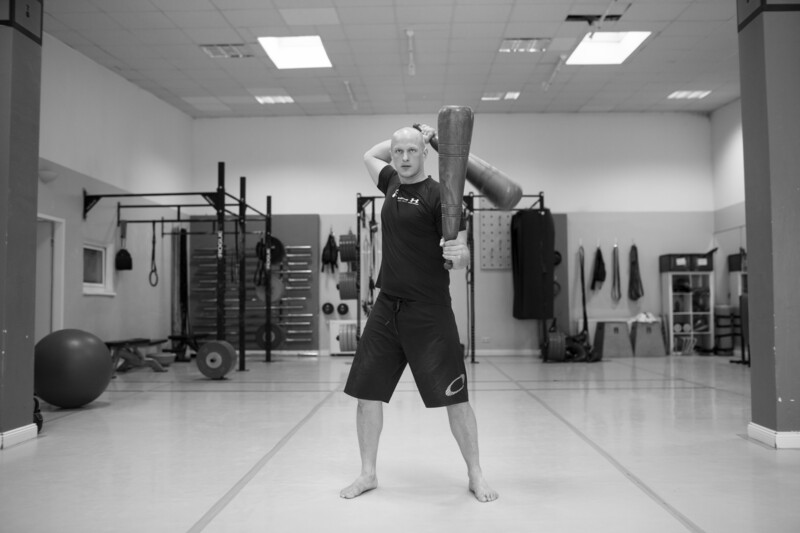 This course is all about varied exercises and different methods of training. GetFit is a sweat inducing circuit training that combines equal parts strength and endurance. But there’s a lot more to discover in GetFit: with equipment like Bulgarian Bags, kettle bells, Battle Ropes or medicine balls you can improve your elasticity, coordination and flexibility! In addition to improved endurance ability and growth in strength and explosive power battle ropes allow training of coordinative abilities and general motor skill. By requiring more muscle activity through dynamic, three-dimensional movements with kettle bells foster the activation and interplay of posture and movement muscle systems. 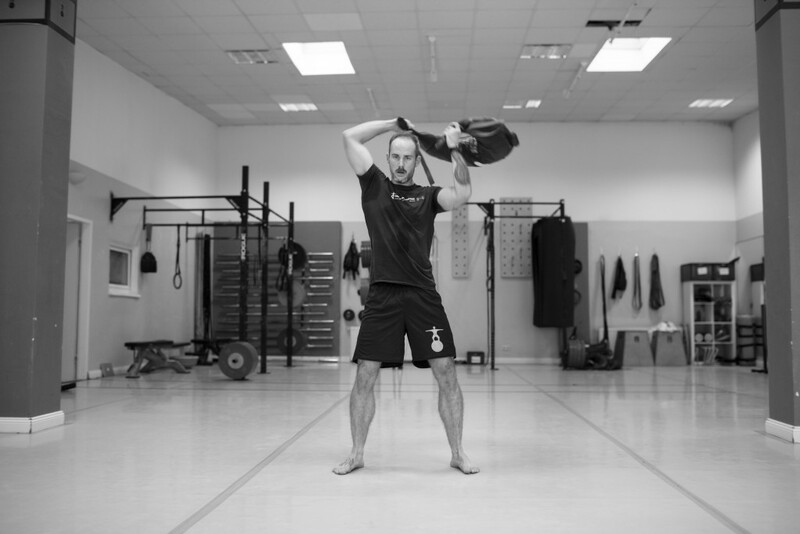 Bulgarian bags, with their multiple grips and maneuverable shape, allow the simulation of almost all sport-specific movements in a weighted trainings form that is also low-impact for your joints. Club swinging builds strength in the arms, shoulders, wrists and fingers. The various patterns place demands on entire muscle groups and train stamina, flexibility, coordination, balance, rhythm and sensitivity as well as strength. Because the deep musculature required for balance, exercises done on the Bosu are 15% more effective than those performed on the ground. Most Sling Trainer exercises don’t just target specific muscles, but entire muscle groups. This increases intermuscular coordination. With different intensities and ranges it’s possible to create programs for muscle building, muscle stamina or fat burning.